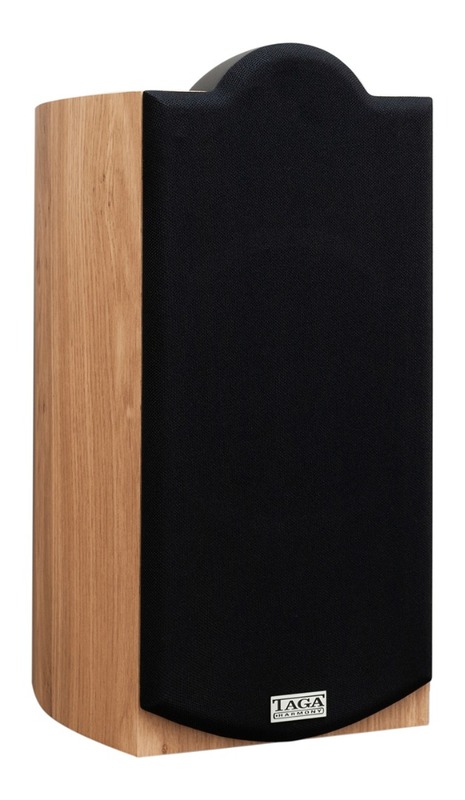 We have always considered The Platinum as one of the most important series in the premium category. 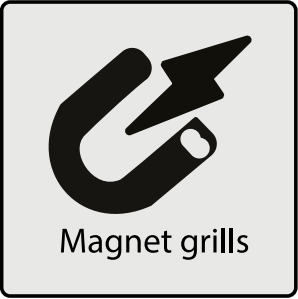 That is why high expectations were placed on our development team during crafting the newest Platinum v.3 edition. 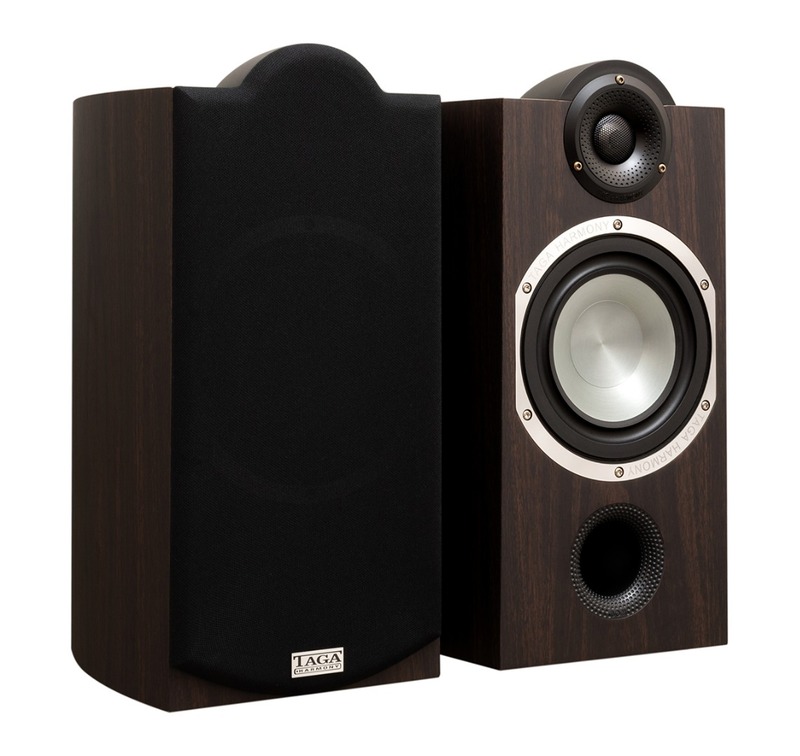 We were committed to create extraordinary speakers in terms of sound performance while maintaining highly-acclaimed shapes and looks of the series. We have to admit without any doubt that the final result is amazing and even exceeds our expectations. We do believe that the Platinum v.3 speakers are the best sounding loudspeakers in their price level and far beyond. 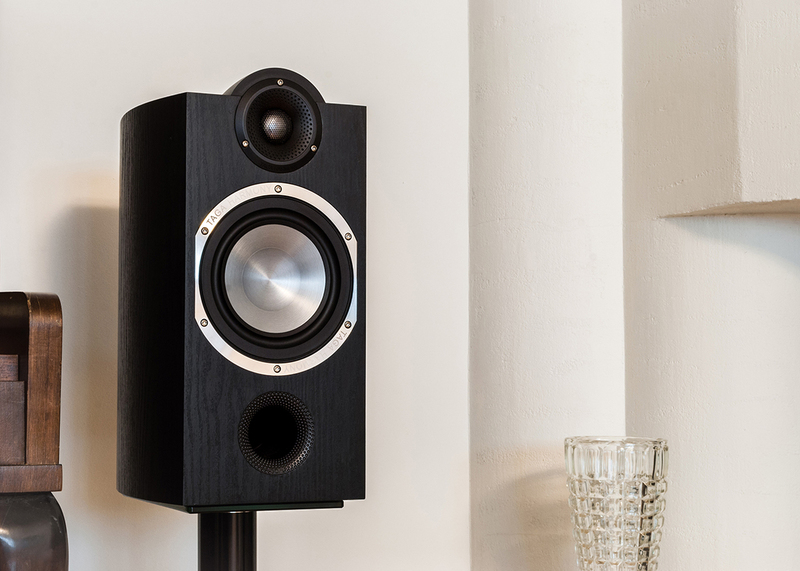 There are only a few components which the newest Platinum v.3 series shares with the previous edition namely the shapes of TLIE enclosures, BOM bassreflex ports, TTP Tweeter Top Plate and speaker terminals. 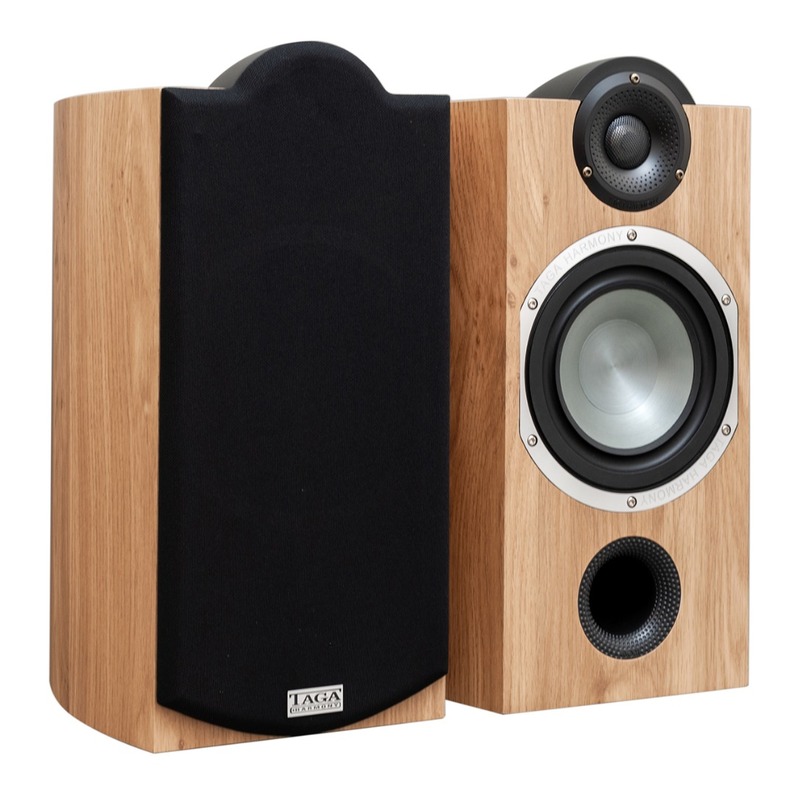 All other components are totally new or significantly upgraded. 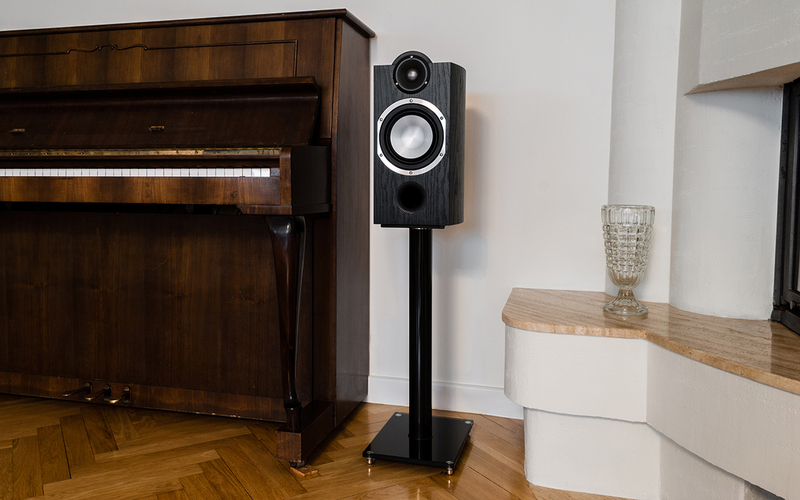 As always we focused mostly on intensive listening tests and sound adjustments rather than on creating perfect specifications on paper because music and generally sound is about emotions, feelings and passion. 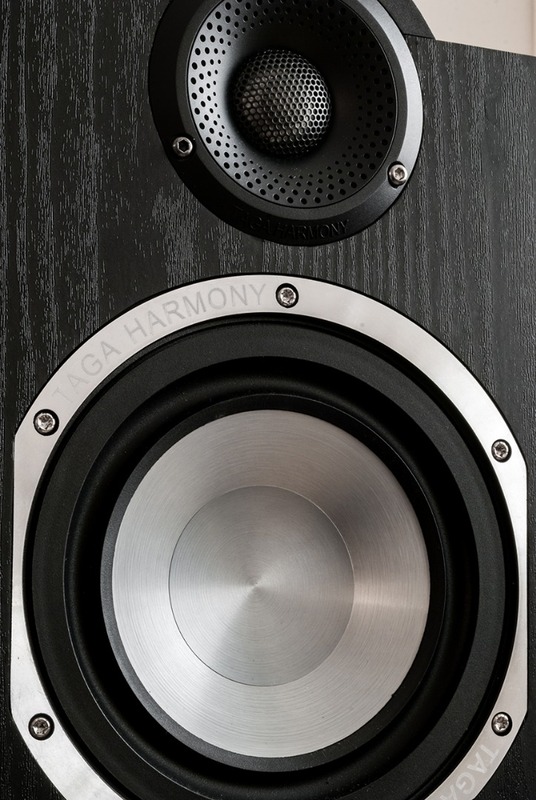 Not only specialists were involved in the process but all of us at TAGA Harmony because we share the same love for the perfect sound. Our Platinum v.3 slogan “Born in Europe – Crafted for the World” is a very serious commitment and we treat it that way. 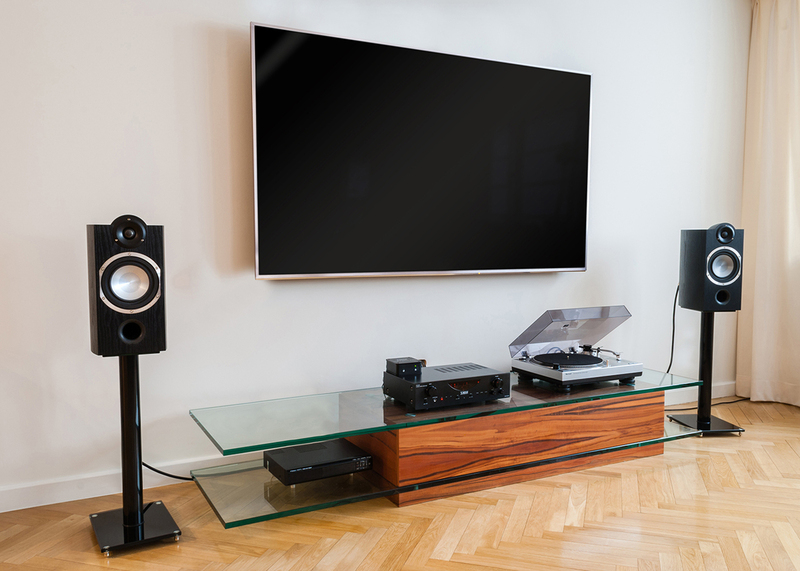 That is why our Polish designer and one of the best and well-known audio reviewers Mr. Arek Ogrodnik personally tuned each model in the series. 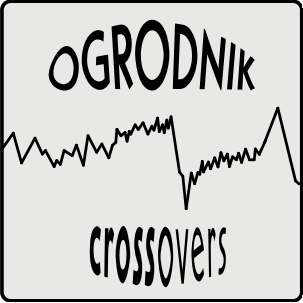 To honor his great craftsmanship and to emphasize a unique character of this project we named the crossovers in the Platinum v.3 series as “Ogrodnik Crossovers”. It is not easy to write about the sound performance as it is difficult to write about emotions – we always encourage to listen to and feel the sound by yourself. 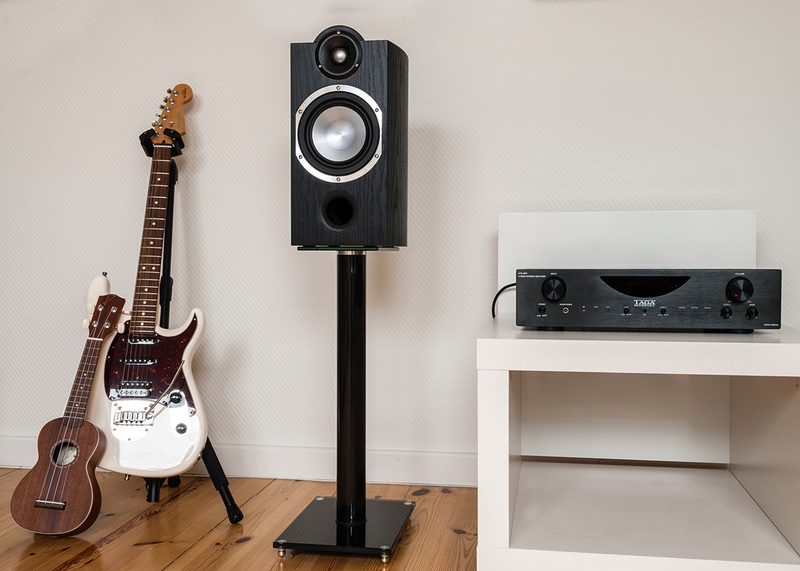 But if we are to say a few words about the Platinum v.3 character it would be: deep, perfectly controlled and defined bass, smooth and rich midrange and appealing, detailed and crystal clear highs as well as very open and airy soundstage. 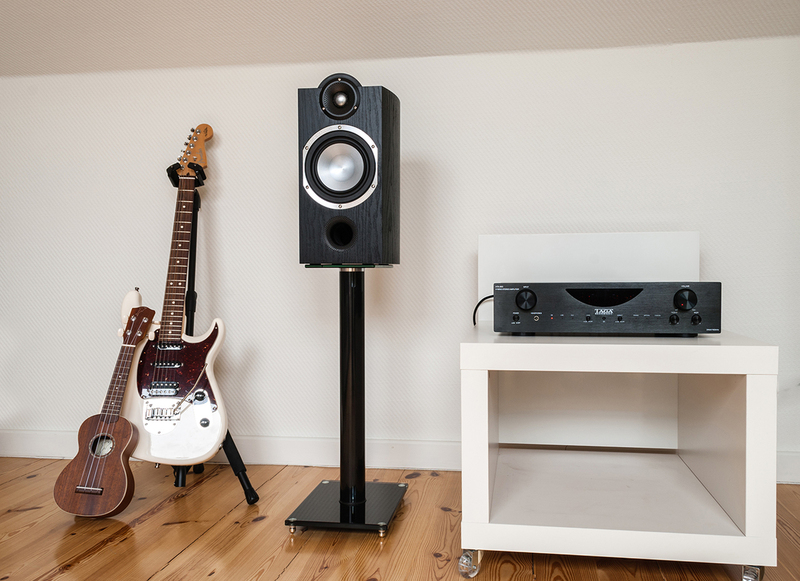 Of course these are only words but there is real passion, feelings and love for music behind the Platinum v.3 – we do love them and crafted them with love and we believe you will share the same! 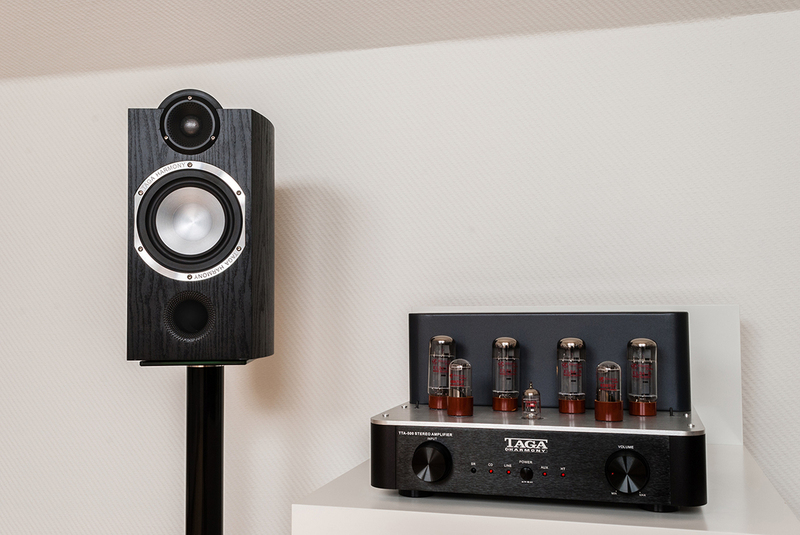 TLIE-I -The 2nd generation of Taga Low Interference Enclosures is made of high-quality, high-density 15mm thick MDF boards with inside braces (floorstanding models) to increase stiffness and limit any unwanted resonances. 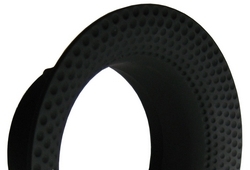 The thicker internal bracing and additional transverse strengthening bars (2 in Platinum F-120 v.3, 1 in Platinum F-100 v.3) help to further reduce vibrations. 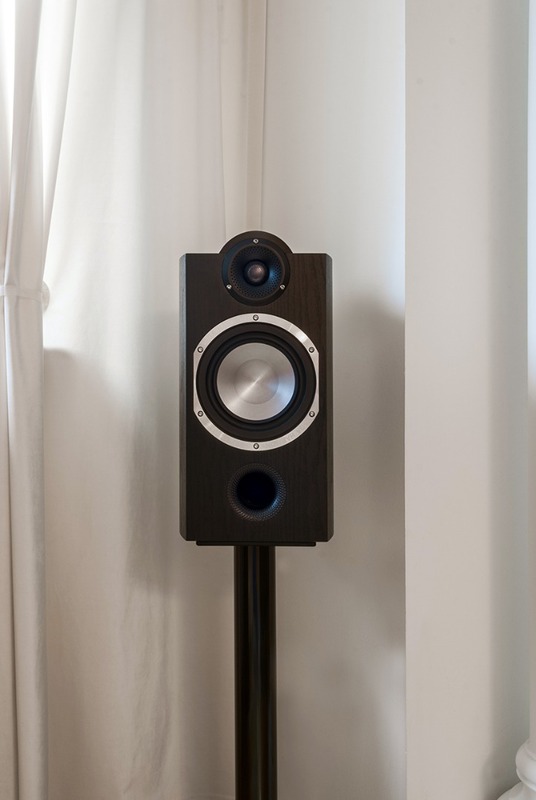 The shapes are perfectly crafted not only to look wonderful and modern but mainly to lower any unwanted vibrations, diffractions or turbulences, which can affect the sound performance. 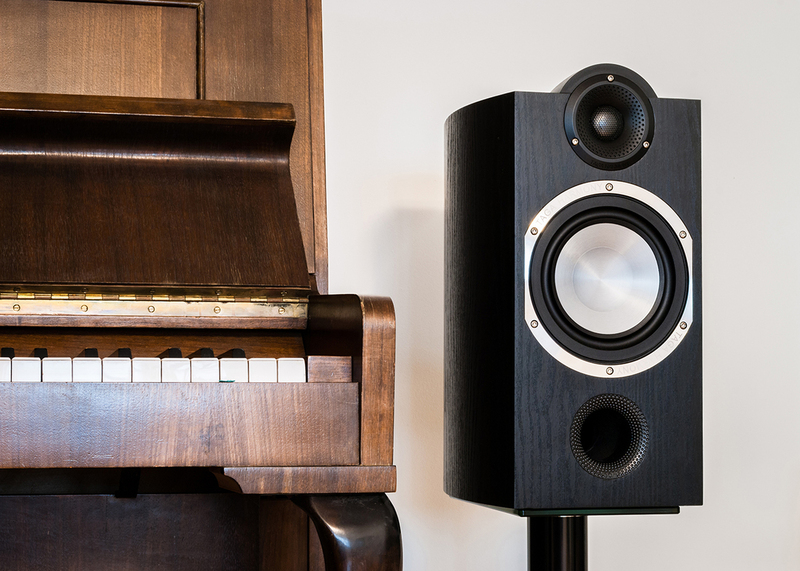 New high-end enclosure damping material is used to better break up the standing waves, lower resonances and limit distortions what improves the smoothness and characteristics of sound in all ranges. 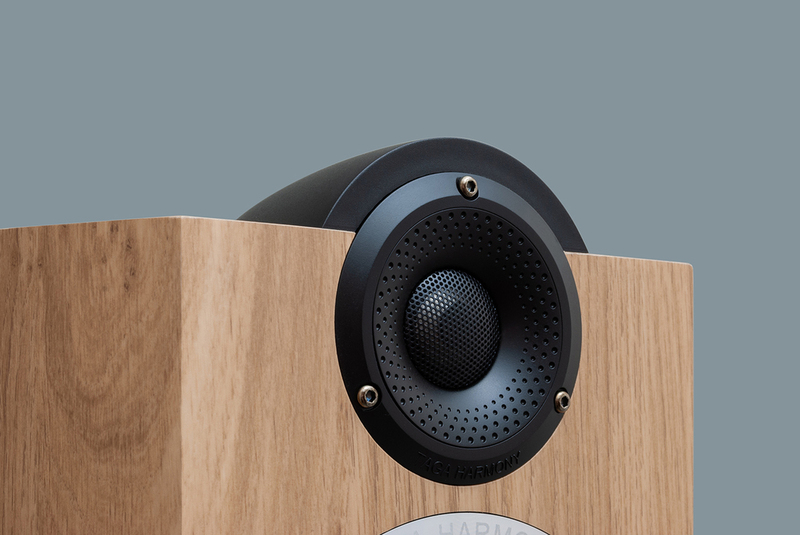 All models are equipped with magnetically mountable grills to keep more sleek appearance of speakers’ front panel and new drivers as well as to lower distortions when the grill is taken off. 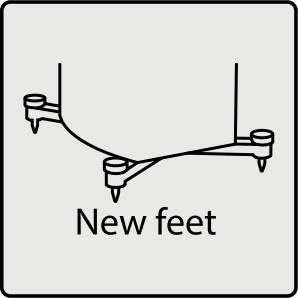 All floorstanding models sit on die-cast aluminum feet and spikes. 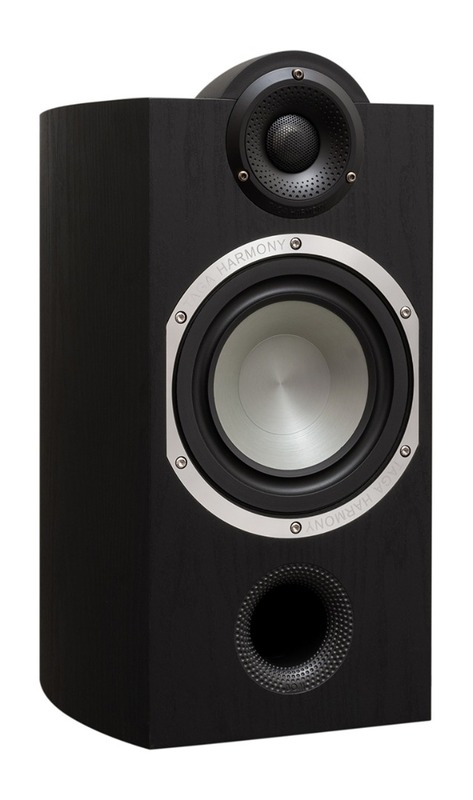 The feet are exceptionally rigid and thick to provide almost perfect isolation of speakers from the floor and increasing the transparency of sound and to produce better definition and control for the bass. Carefully selected high quality vinyl finishes are very durable, elegant, imitate natural wood texture and are very pleasant in touch. The vinyl finishes are neatly applied to cabinets using precise machinery to provide the best looks. 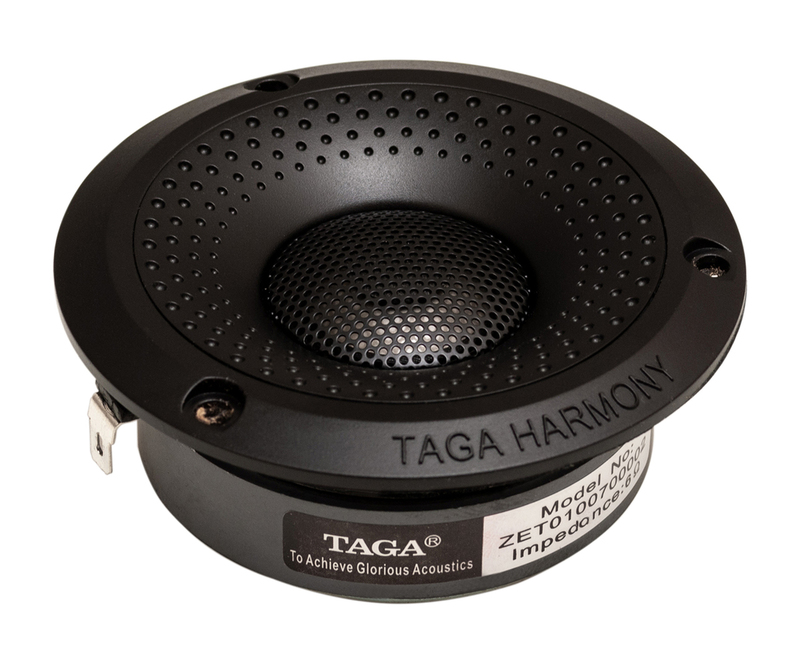 TPTTD-I – the 2nd generation Taga Pure Titanium Tweeter Dome utilizes a new differently shaped and lighter titanium dome as well as an addition of a copper ring on the T-yoke to increase and widen SPL and at the same time lower distortions and to provide faster and more accurate movement of the dome reflecting in more detailed and airy sound. 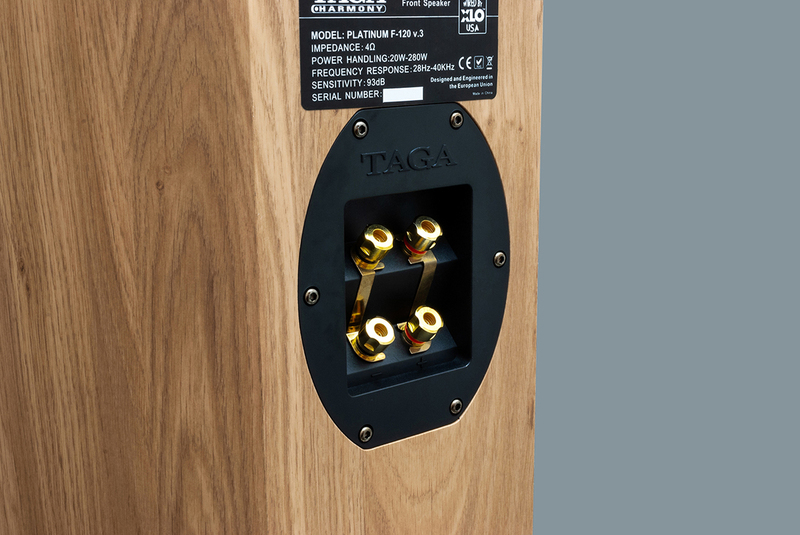 TWG-I - Taga WaveGuide tweeter faceplate. A specialized horn-like design of the tweeter's faceplate utilizing concave diffusers as well as dome metal grill assists with equal and flat dispersion of sound in and off the axis of the driver. 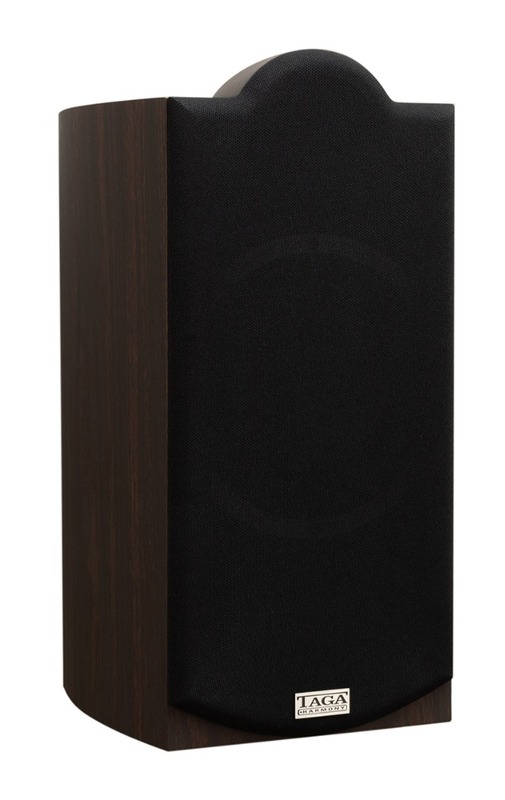 In the newest edition the shape and depth have been redesigned to allow better flow of sound stream and even wider dispersion which helps to build a more three-dimensional and natural soundstage. 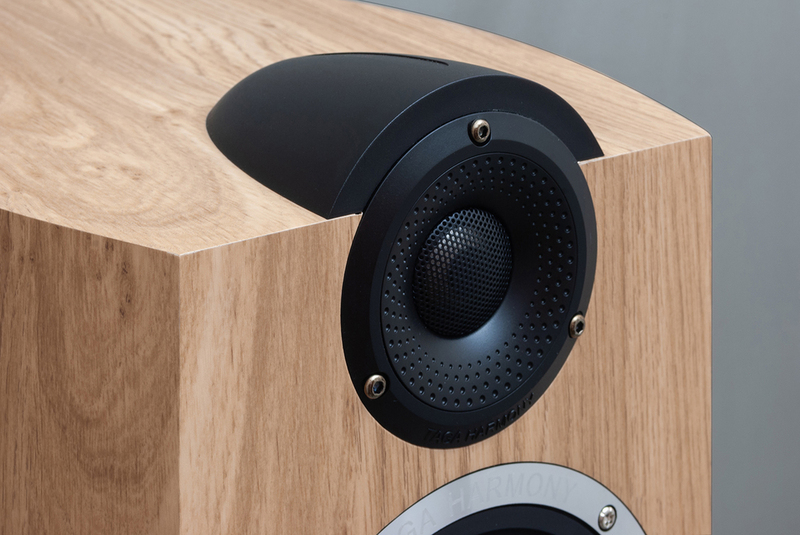 Minimizing the number of components means better structural rigidity, lower distortions and resonances. 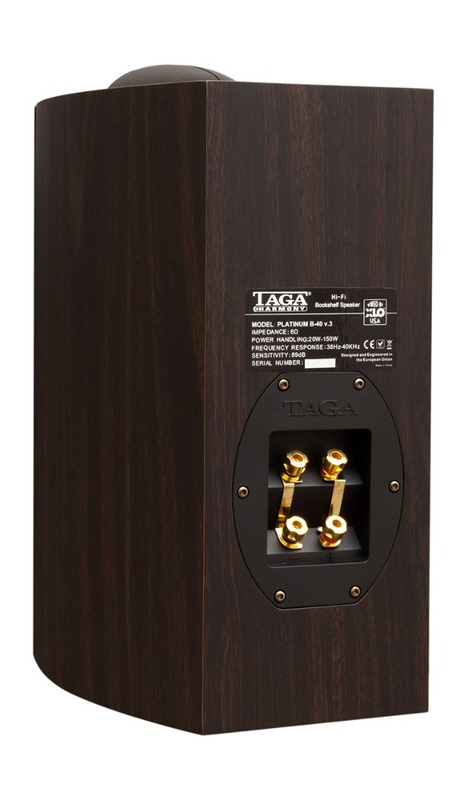 TTP Taga Top Plate (selected models only) reduces standing waves effect and creates three-dimensional performance. 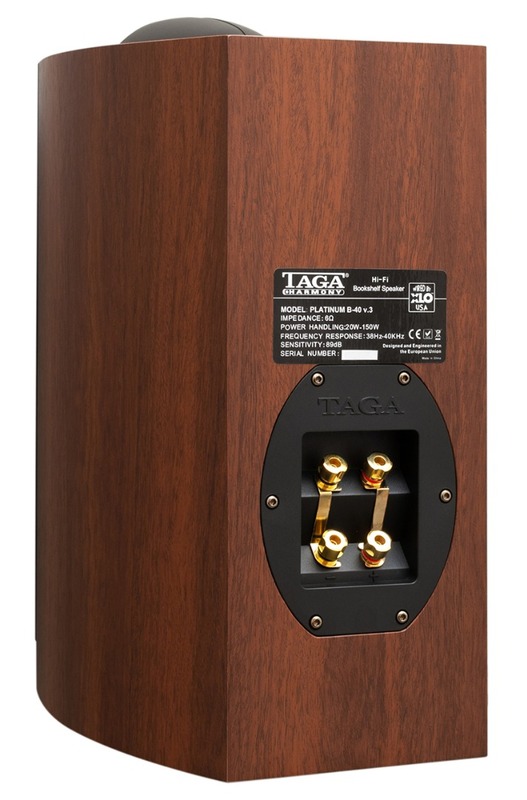 TPACD-I – the 2nd generation Taga Pure Aluminum Cone Drivers utilize rigid aluminum chassis and provide ultra-fast movement for smooth, rich and very natural midrange frequency response as well as deep, precise and detailed bass performance. 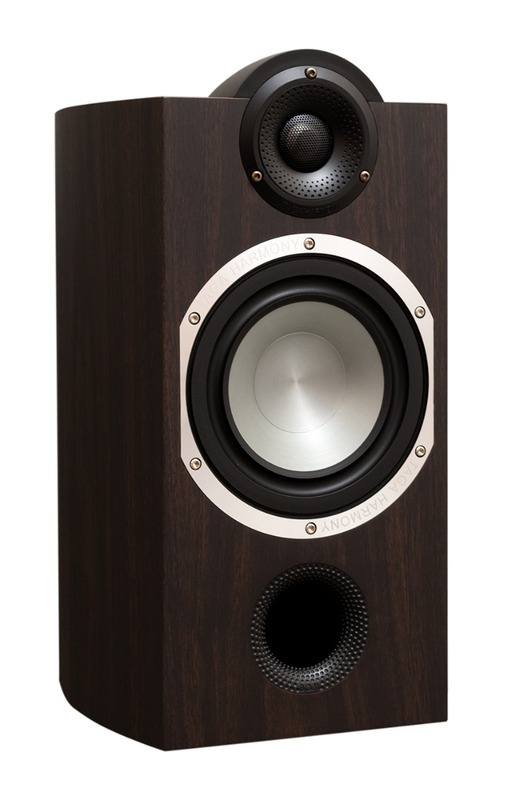 - Differently shaped and lighter aluminum cones allow faster, more accurate movement of the cone reflecting in more detailed and airy sound. 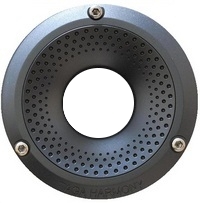 - New flat pure aluminum dust cap to increase air flow and smoothen the frequency response. 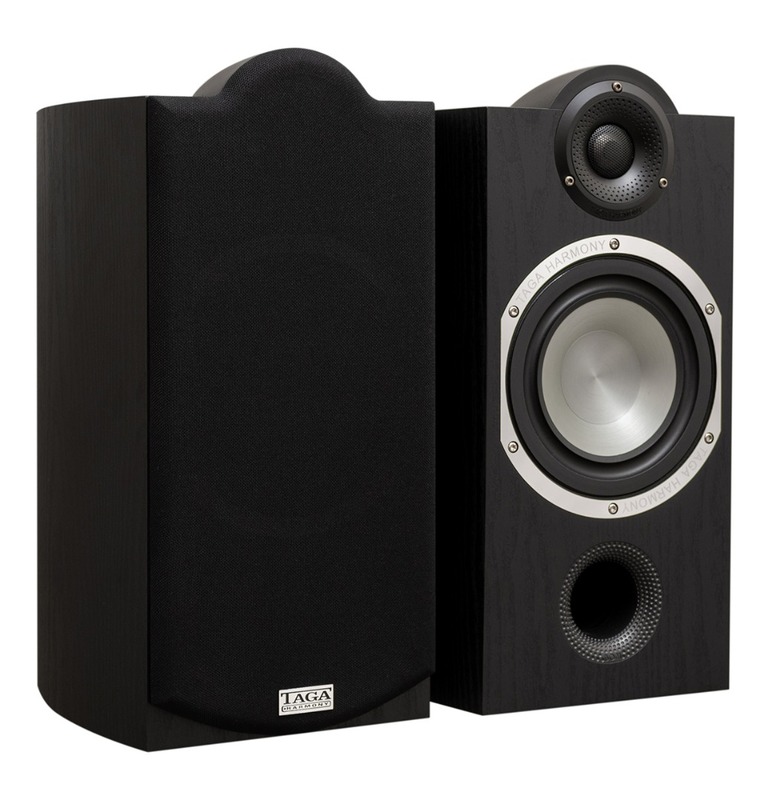 - Heavy duty and powerful motor structure including oversized magnets: Φ90 in the midrange driver , double Φ110 and Φ100 in F-120 v.3 /F-100 v.3 woofers, Φ120 in the B-40 v.3 mid-woofer (the whole structure is the same as in the flagship Diamond B-60) and totally new flat wire copper voice coils offer higher power handling and longer operation time without increased temperature generating better and more dynamic sound performance. 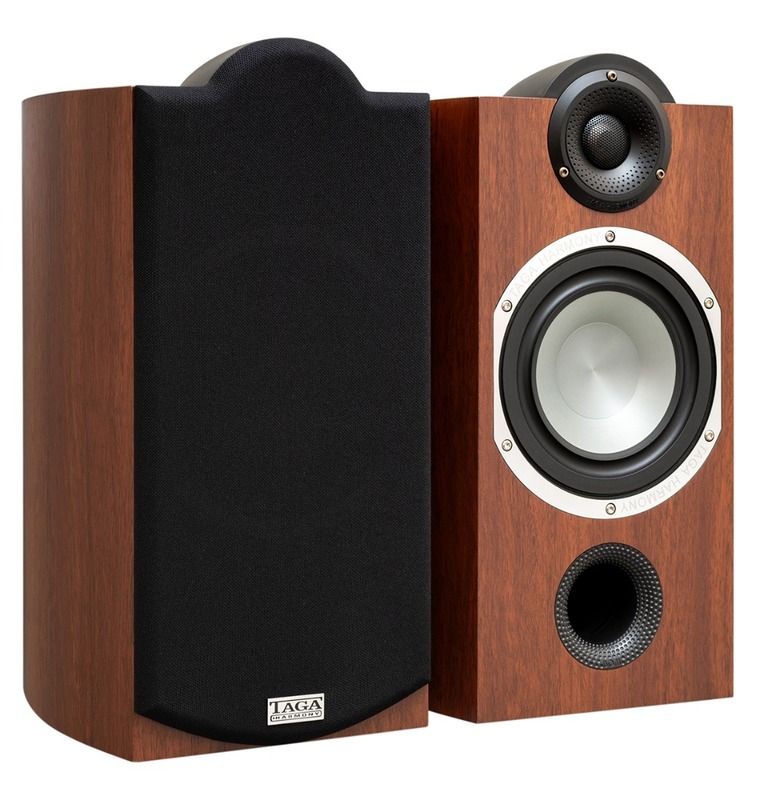 TRCS - Taga Reversed Cone Surround provides more stable, faster and greater range of cone movement reflecting in higher dynamics and more precise and neutral sound. 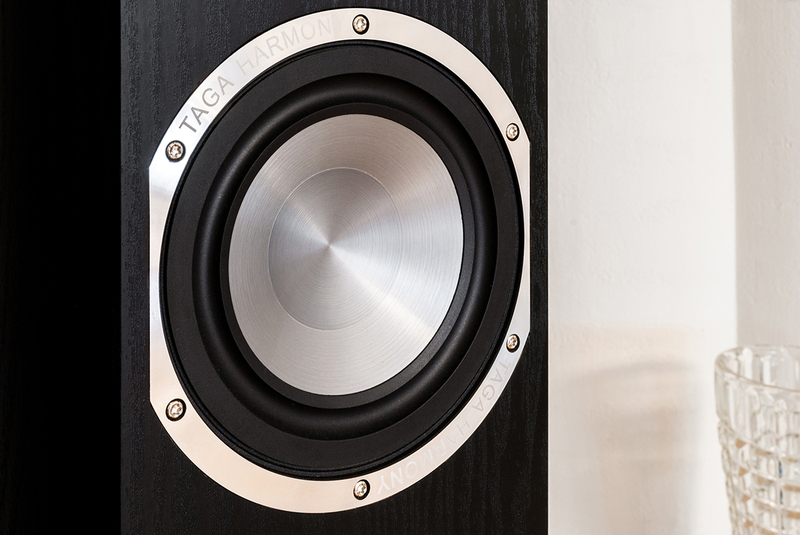 TPAPR-I- the 2nd generationTaga Pure Aluminum Passive Radiator with pure aluminum cone, dust cap and chassis. 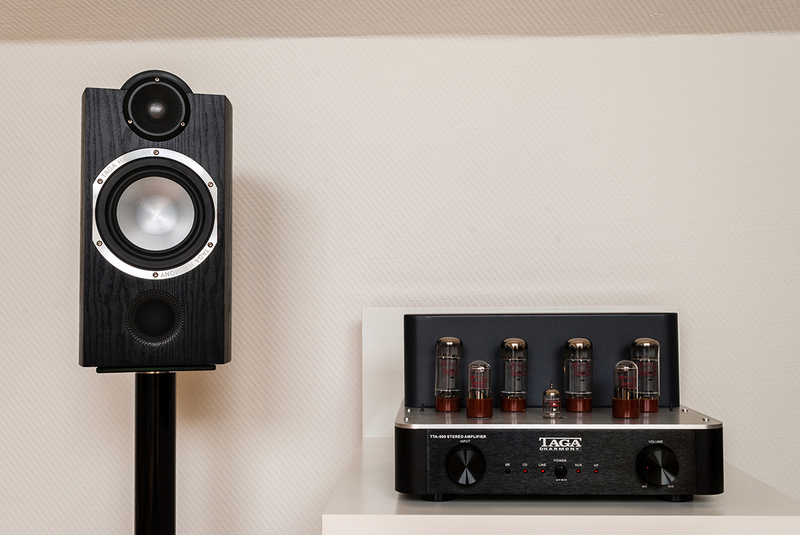 The TPAPR-I helps to add extra low bass using internal pressure produced by active bass and bass-midrange drivers. 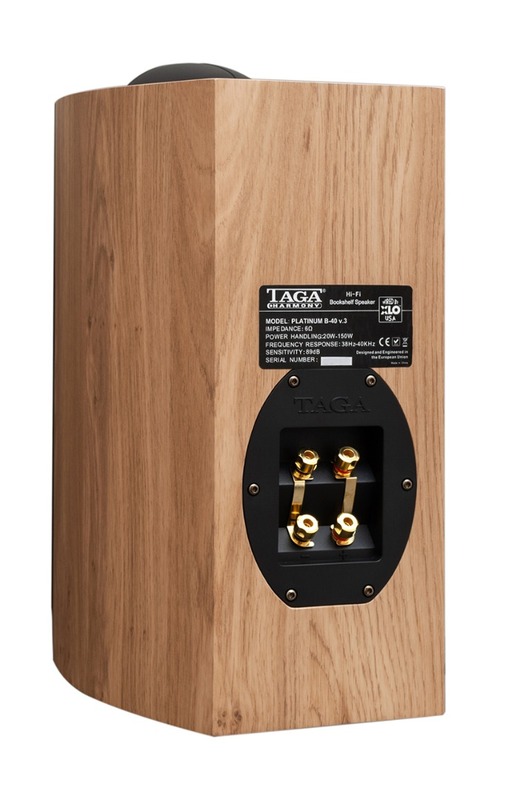 - New TRCS Taga Reversed Cone Surround which provides more stable, faster and greater range of cone movement reflecting in higher dynamics and more precise and neutral sound. 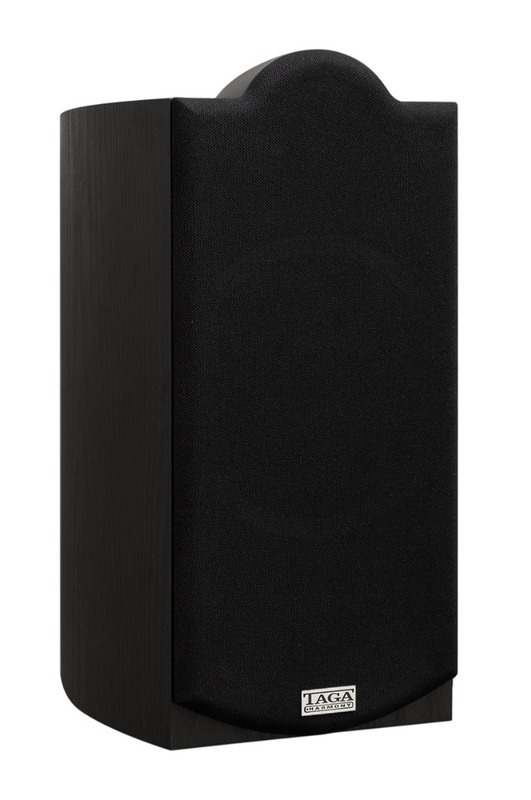 - Differently shaped and lighter aluminum cone allows faster, more accurate movement of the con reflecting in more detailed and deeper bass. 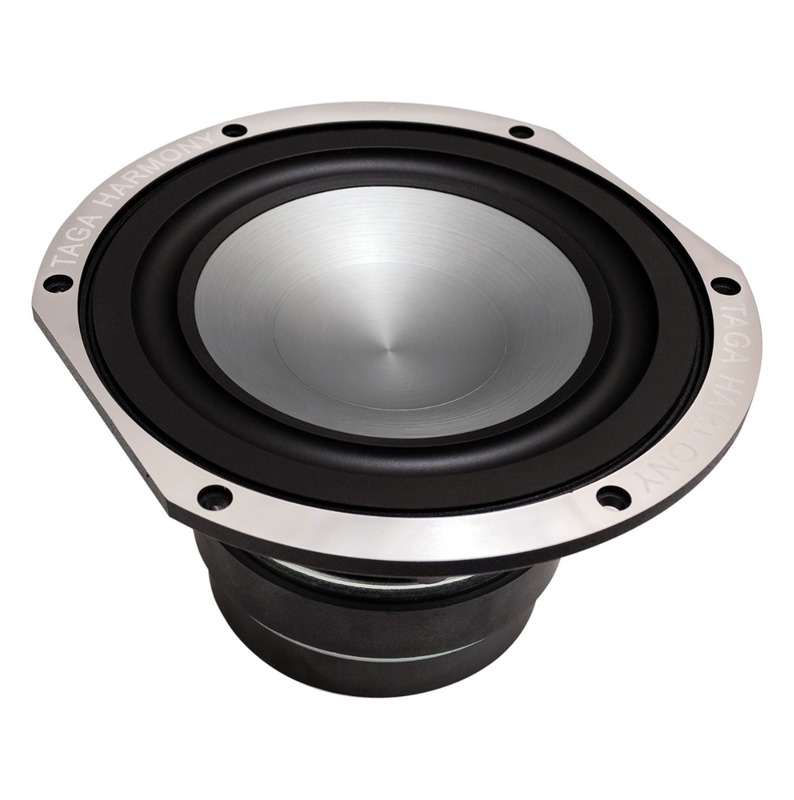 - New flat pure aluminum dust cap to increase air flow, sound pressure and smoothen the frequency response. 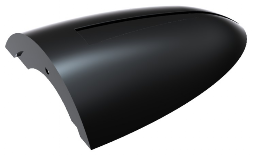 BOM Bassreflex Omnidirectional Module -low-turbulence and high-velocity ports utilizing concave diffusers for increased dispersion of low frequencies. 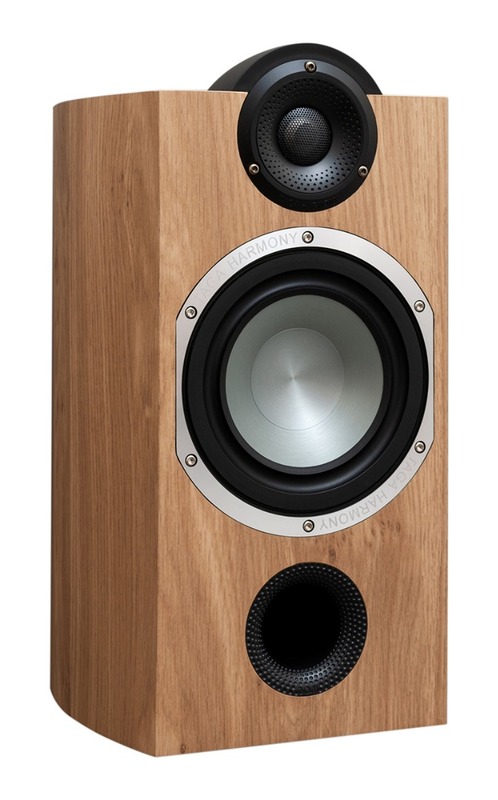 Ogrodnik crossovers - Platinum v.3 series’ performance is controlled by Ogrodnik crossover sections. 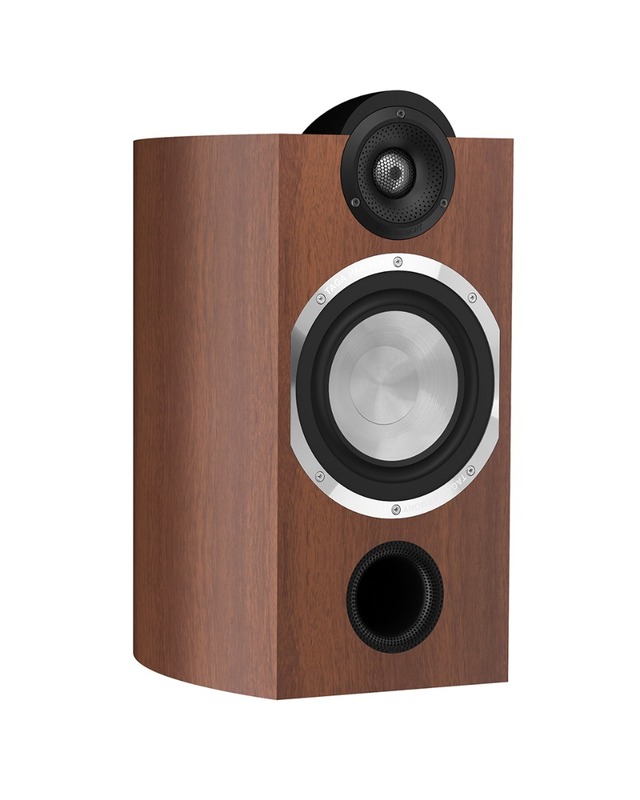 They are specially and personally designed and engineered by well recognized Polish loudspeaker designer and audio press reviewer Mr. Arek Ogrodnik. 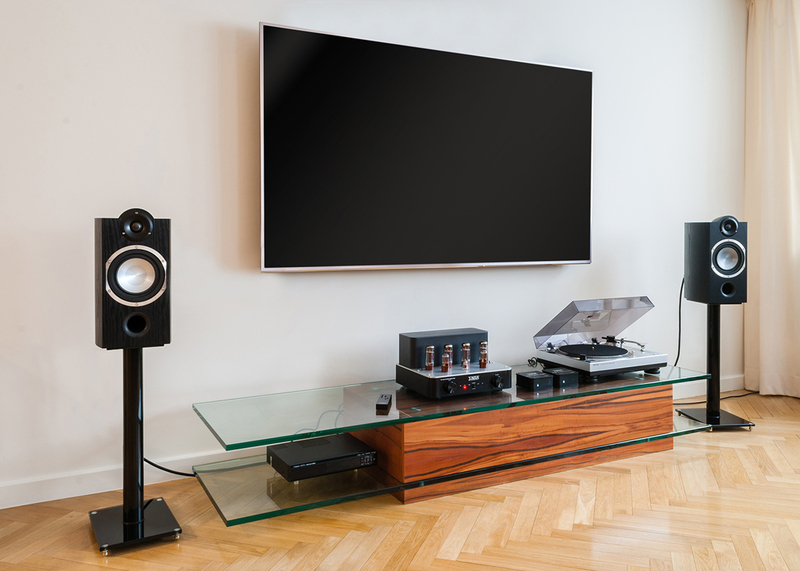 We use minimal number of high quality and carefully selected components in the high-pass and low-pass crossover sections to ensure the best neutrality, to handle massive amounts of power and to provide the greatest precision. 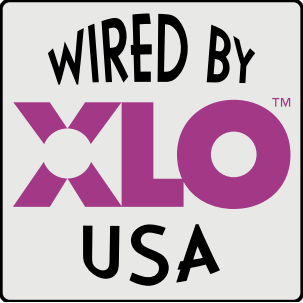 Internal wiring custom designed and built for the Platinum v.3 series by XLO U.S.A. – one of the best audio cables manufacturer in the World. 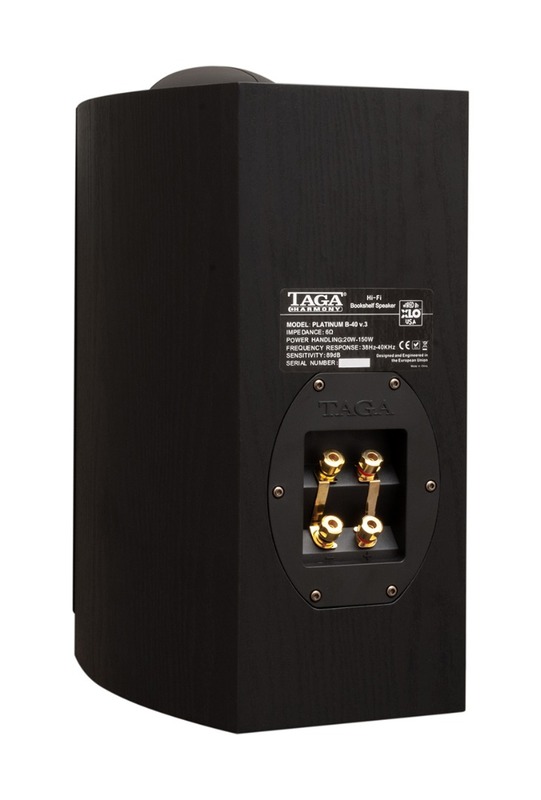 14AWG multi-stranded Oxygen Free Copper XLO internal wiring is used for connecting all drivers with crossovers and to ensure that the incoming signal will not lose the most important details on the path from the amplifier to the drivers. 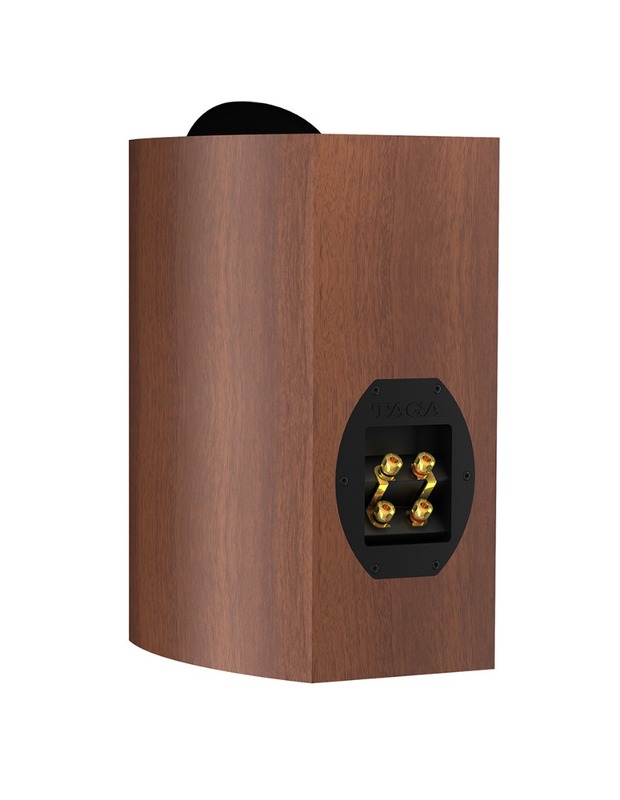 The high quality, gold-plated banana binding posts are accepting raw speaker cables up to 10AWG and most popular types of connectors. 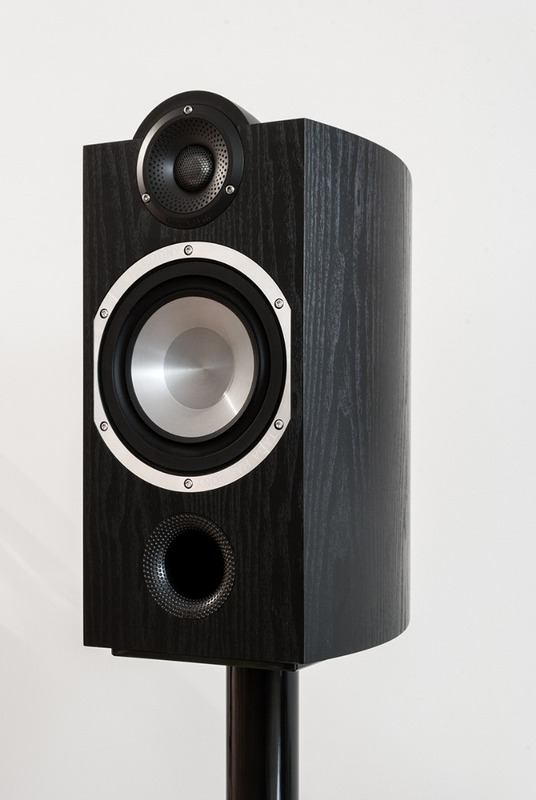 All floorstanding and bookshelf models allow bi-wiring and bi-amping connection.